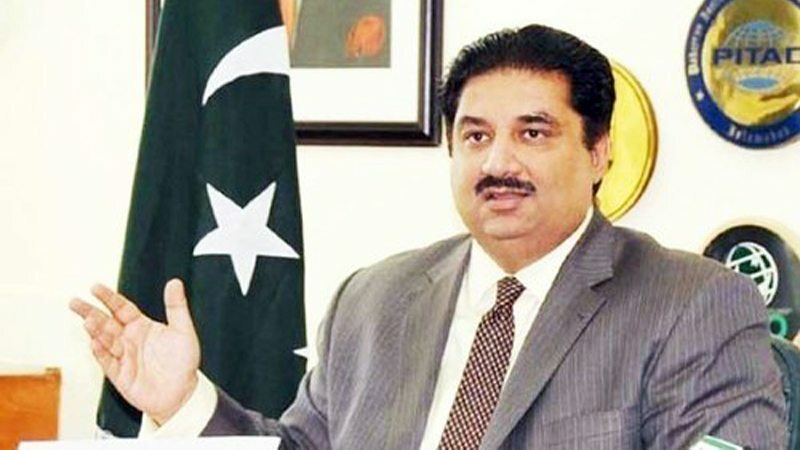 “It is convenient to blame Pakistan for cross-border terrorism, where the US has not lifted a finger to help fence-up the border,” Dastgir said. “Now all veils are off…It is time for a courteous yet ruthlessly candid dialogue between Pakistan and the United States,” he went on to say. Published in Daily Times, January 10th 2018.